Horton is the class clown to the core. He is the super curious and is always checking pockets for treats. He loves attention from humans and will follow you around to see what is going on. 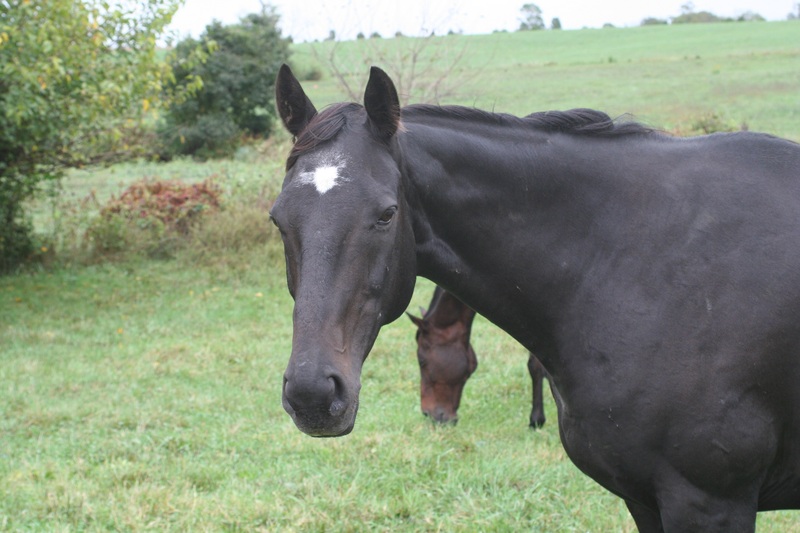 Horton was injured in his first race and fortunate to come to TRF.